Enjoy the area's cathedral, museums and culture and make a vacation rental your home during your stay in Campinas. Renowned for its theaters, opera houses and coffeehouses, this city welcomes all visitors. Portugal Park and Hopi Hari Theme Park are just a couple of the must-sees in the area. If you need more space to accommodate a family vacation or friends trip, rental homes often come with separate dining areas and spacious living rooms. Fly into Campinas (VCP-Viracopos - Campinas Intl. ), the closest airport, located 9.3 mi (15 km) from the city center. If you'd rather travel by train, the main station is Campinas Center Station. Where to stay near Campinas? 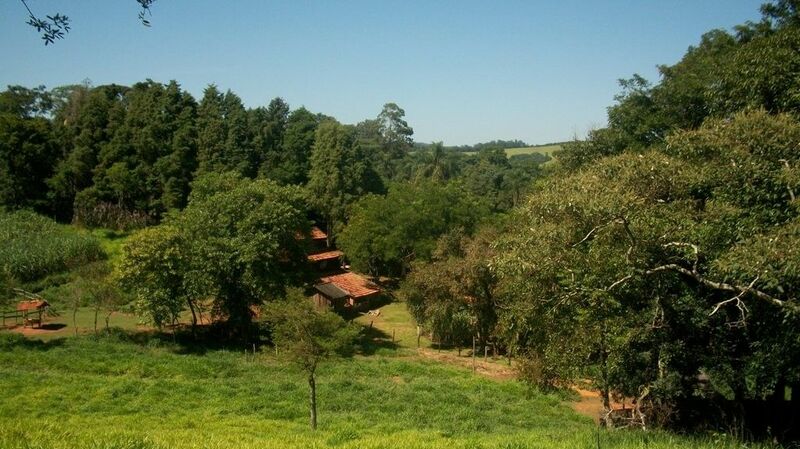 Our 2019 vacation rental listings offer a large selection of 103 house rentals near Campinas. From 55 Houses to 32 Country houses, find unique vacation rental for you to enjoy a memorable stay with your family and friends. The best place to stay near Campinas for a long holiday or a weekend break is on HomeAway. What is the best area to stay when travelling to Campinas? What are the popular points of interest near where I can stay when travelling to Campinas? But there are many other points of interest around Campinas listed on HomeAway where you can find your place to stay. Please use our search bar to access the selection of vacation rentals available near the point of interest of your choice. Can I rent Houses in Campinas? Can I find a vacation rental with pool in Campinas? Yes, you can select your preferred vacation rental with pool among our 74 vacation homes with pool available in Campinas.